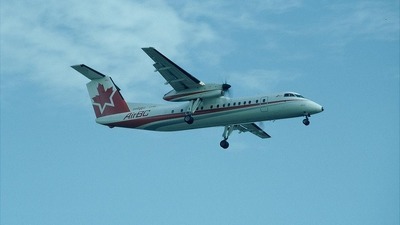 Note: This Dash 8 was seen on approach to YVR in Air BC's distinctive livery. 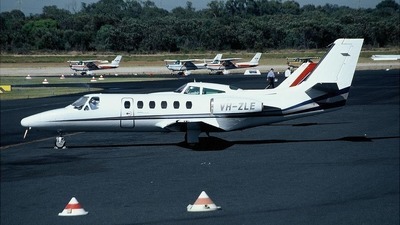 Note: The F-27 is a delightful plane, both to see and to fly in. 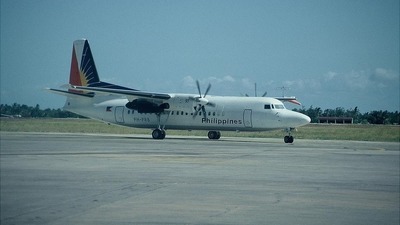 Seen a few years ago at Cebu is one of the PAL fleet. 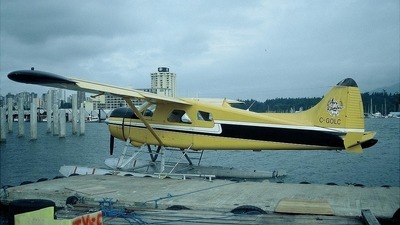 Note: Floatplanes abound in this region but I am not sure what happened to Air Rainbow. 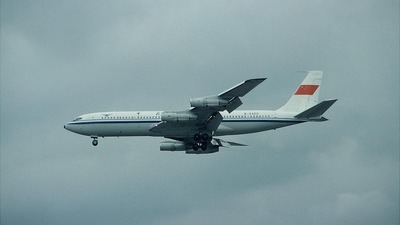 Anyway, a nice looking aircraft. 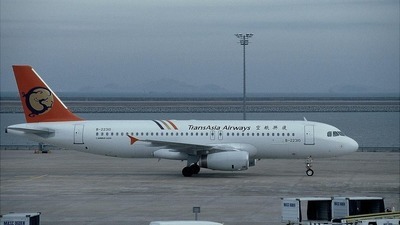 Note: Several Transasia flights arrive from Taiwan every day. 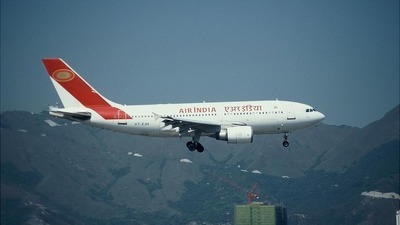 This A320 is a regular visitor. 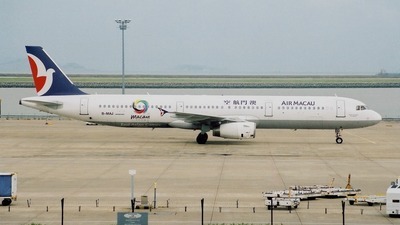 Note: CSH 737's and 757's can be regularly seen at Macau Airport. 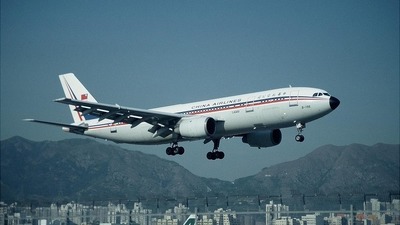 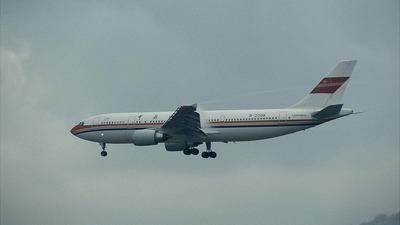 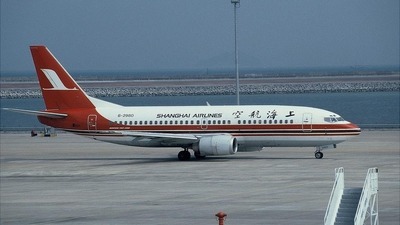 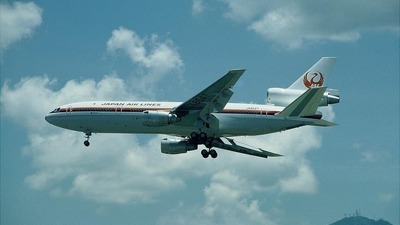 Note: This same Airbus can be seen today in China Eastern colours but 14 years ago it sported an interim livery for a short time, in preparation for service with China Eastern. 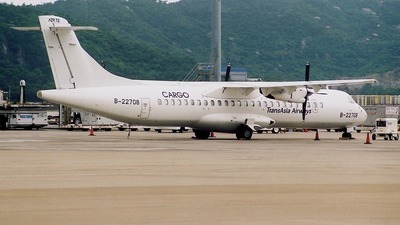 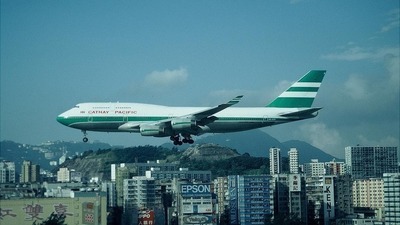 Note: A CAAC 707 at Kai Tak was a fairly rare sight at Kai Tak, even in 1990. 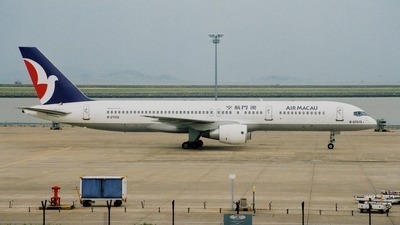 Note: Before taking on China Southern's livery, this 757 could be seen in CAAC colour scheme frequently at Kai Tak during the early 90's. 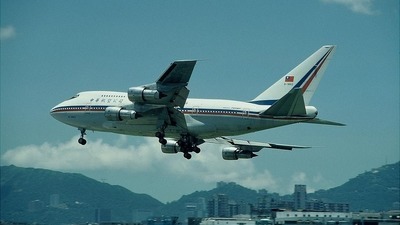 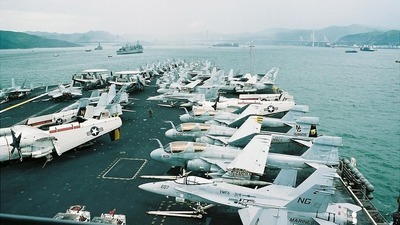 Note: Always a wonderful sight at Kai Tak, Tristars were my favourite both to watch and to travel on. 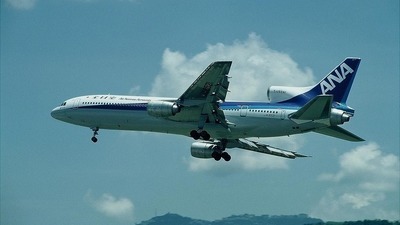 The ANA livery particularly suited the Tristar. 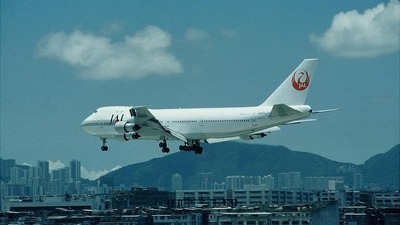 Note: A JAL 747 flies into a sunny Kai Tak. 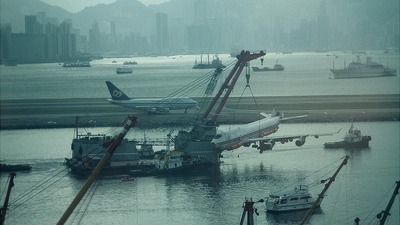 Note: China Airlines A300 prepare to land, with the terminal and Kowloon in the background. 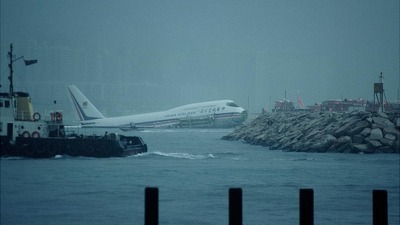 Note: Seen about one hour after the accident, B-165 languishes forlornly in Kowloon Bay with emergency slides deployed and Emergency Services in attendance, having run off the end of Runway 13 during Tropical Storm "Ira". 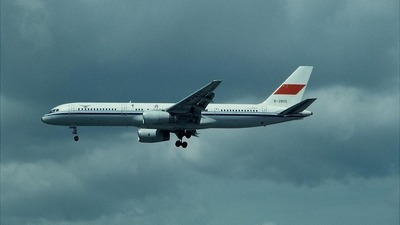 Note: Another classic approach to Runway 13. 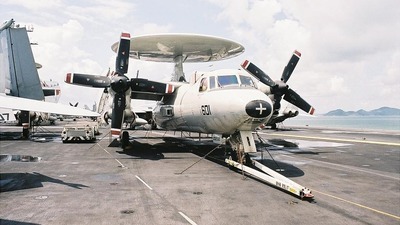 Look at the wing deflection! 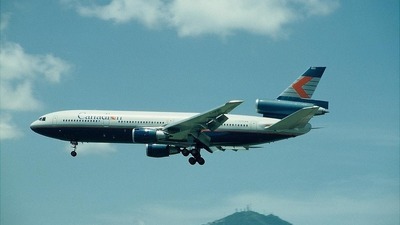 Note: This livery looks a bit dated now. 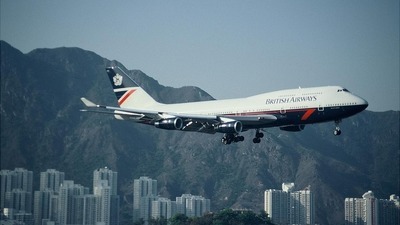 BA's 744 on approach to Runway 13. 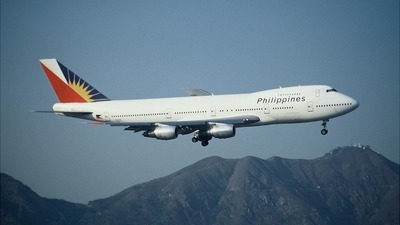 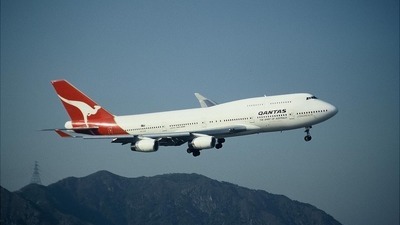 Note: PAL's 747 makes the right turn to land on Runway 13. 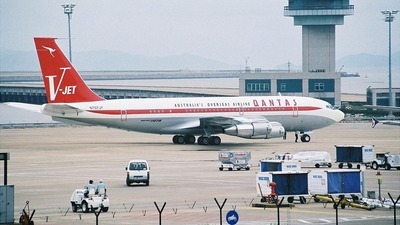 How we miss such a sight in Hong Kong! 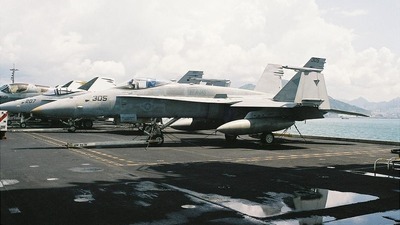 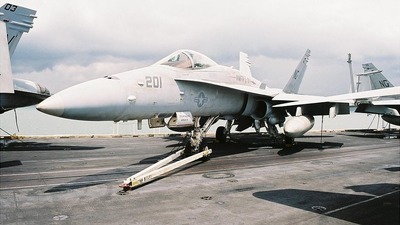 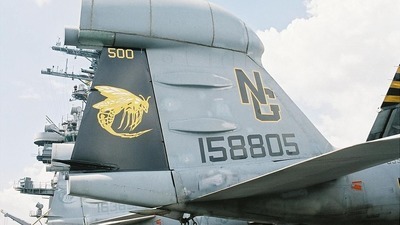 Note: Only one Marines Squadron noted was VMFA 314, "Black Knights", of which this Hornet "201/NG" was a representative. 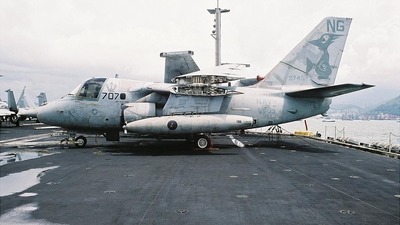 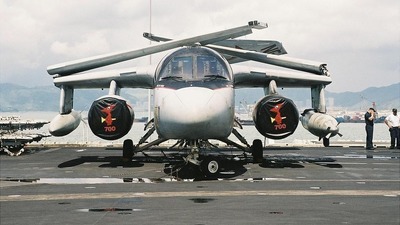 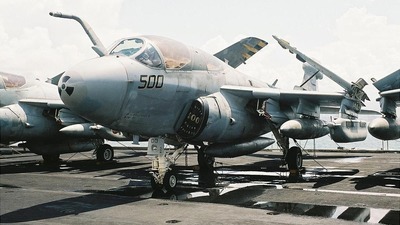 Note: "305/NG" was one of ten Hornets from VFA 146 "Blue Diamonds"
Note: This Prowler, coded "500/NG" must have been one of the oldest onboard and belonged to VAQ 138 "Yellow Jackets"
Note: A front view of S-3B Viking coded "700/NG" belonging to VS33 "Screw Birds"
Note: On board CVN 70 USS Carl Vinson, this rather weather-beaten Viking, coded "707/NG" belongs to VS 33 "Screw Birds"